NEWS: Alaska Airlines has ordered a fleet of thirty-seven Boeing 737 MAX 8, with which it will replace much of it's large 737 fleet. Alaska Airlines is a major US airline based in Seattle – and not in Anchorage as you might suppose. 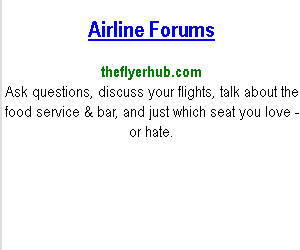 It is in all but name a low-cost carrier with few onboard frills. Alaska Airlines is pretty big, with a fleet of 125 aircraft Since the retirement of its MD-80s in 2008, Alaska Airlines has been operating a fleet consisting of only Boeing 737s – some of which are of a decidedly historic vintage. Alaska Airlines reviews are not always favourable, because Alaska Airlines has been famous for leading a ‘flight to the bottom' in terms of quality and onboard services: passengers in all but the longest flights in first class have to buy their own meals for example, and the free baggage allowance went a long time ago. However free light snacks (nuts or biscuits) are served to passengers in the first class cabin. 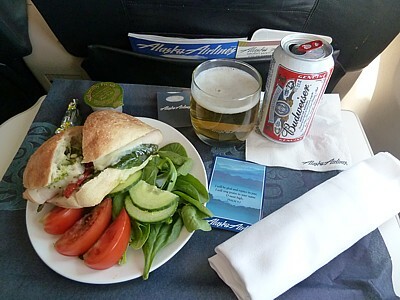 In economy, the Alaska Airlines buy on board meal program, known as Northern Bites, is offered on most flights over 2 ½ hours, including all transcontinental flights. As part of the buy on board program, the airline offers various "Picnic Packs" in economy class – these are basically boxes of junk food mixed with some savouries. With this, it can well be worthwhile buying a First Class upgrade through Web Check In. Typically this costs $50 (to1250 miles) to $100 (to 2500 miles) and you can almost eat & drink your way through that cost in the lounges and on board. There is the added bonus that because cash is not accepted on board, and non-US credit cards are charged a huge fee on Alaska Airlines, in First you duck out of all these extra costs. Alaska Airlines First Class reviews aren't always good – but at least you get some freebies. 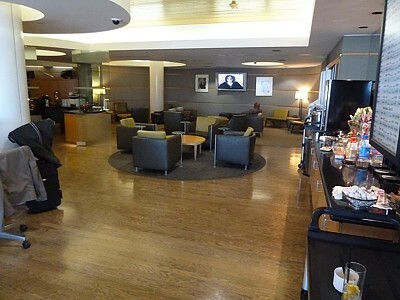 Indeed, the Alaska Airlines lounges are a nice perk, because unlike most airport lounges in the US, you get access with a First Class ticket. 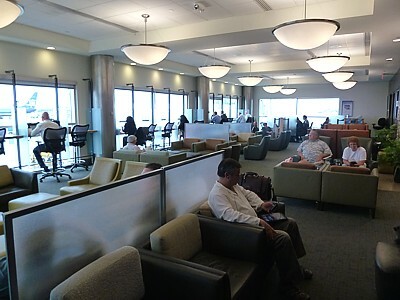 The Board Room is the Alaska Air Group airport lounge, and are located in five west coast airports: Anchorage, Los Angeles, Portland, San Francisco, and Seattle. You gain access with a First Class ticket, or by joining the ‘Board Room', which costs a staggering US$450, although Board Room Members also have access to Delta Air Lines Sky Club at airports across the country. The Alaska airlines route map includes 92 destinations in the United States, Canada, and Mexico, but no real intercontinental destinations, ever since the flights to the eastern Soviet states, were axed. Much of Alaskan airline's routes are heavily seasonal: to Alaska in the summer, and ferrying tourists to the southern states in winter. Some of the routes can be really long: Fort Lauderdale to Seattle comes in at nearly 3 thousand miles, as does Anchorage to Chicago (only once a week) or Honolulu. And it is these long routes that are the delight of Frequent Flyers: on some obscure routes you will find plenty of Qantas or other passengers flying just to rack up points: Alaska Airlines ticketing can work out amazingly cheap in the First class cabin compared to other airlines, and so many people have found that a quick trip on Alaskan will keep their status up nicely: alas some of the real bargains, booked as American Airlines codeshares ($300 in First SEA-LAX-SFO for example – netting 90 Status Credits on Qantas) have been axed as they were just too good. However the Alaska Airlines frequent flyer programme is called Mileage Plan and it isn't part of any major airline alliance: this is a major downside. 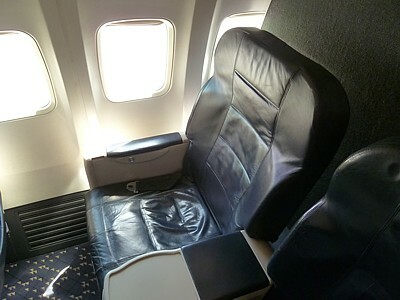 Alaska Airlines reviews do however love the way you earn one mile per mile, even on the cheapest tickets, with a minimum of 500 miles, plus a 50% bonus in First Class. Alaska Airlines has had a fair number of incidents: the most well known is one which became the worst single plane crash in the US, when a Boeing 727 slammed into a mountain, and in January 2000, Alaska Airlines Flight 261, an MD-83, plunged into the Pacific Ocean, killing all 88 people on board. This incident led to closer FAA oversight of airline maintenance operations. 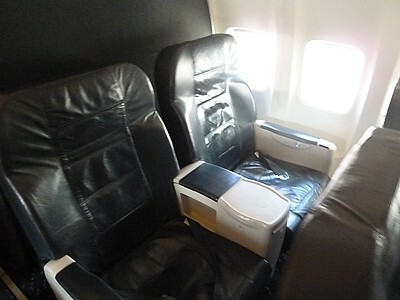 There are no inflight seatback TV screens on Alaskan Airways. Instead, portable movie players are handed out free in First class, and can be reserved for $8/$10 in economy. They have some current Hollywood films, other more historic Movies, and a dozen or so TV shows. 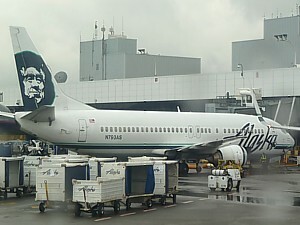 Wi-Fi is also available on all Alaska Airlines flights. So is Alaska Airlines up to much? Yes and no. It is a typical American carrier which has fallen on hard times, and axed most of the frills. However it hasn't gone quite as far as some of the other carriers. In any event, in most of the North Western parts of the US, if you want to get to many destinations, you don't have much of a choice other than to fly on Alaska Airlines. 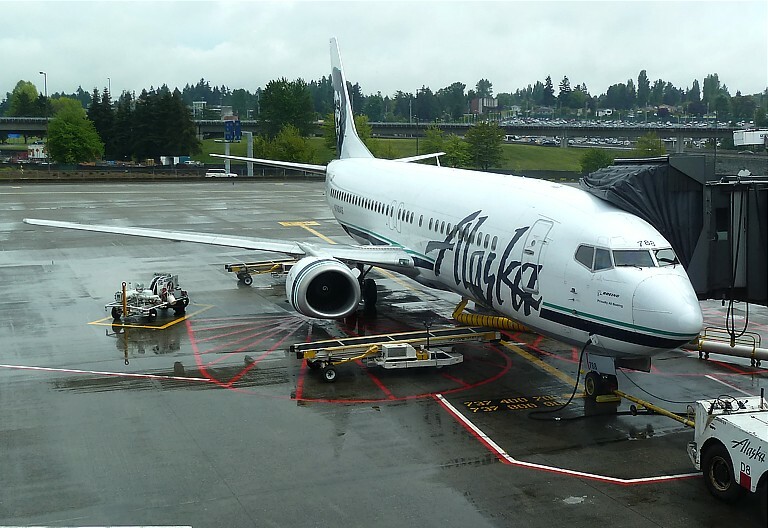 All reviews and opinions on Alaska Airlines food, service, seats, planes, upgrades, lounges, and the Frequent Flyer scheme are given as a personal opinion. No legal liability is accepted if you take my advice.